Those are the top 10 benefits of Instagram for business! 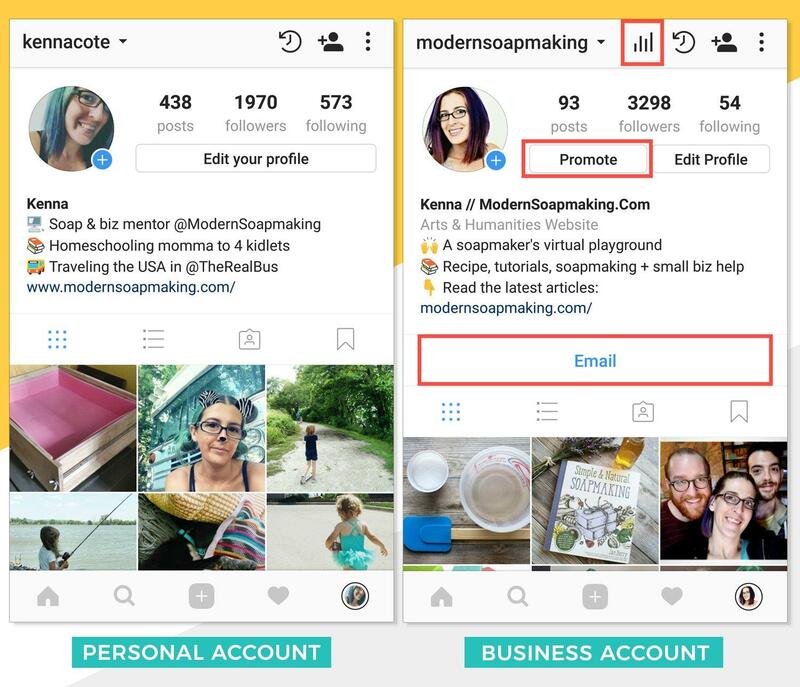 While building your Instagram can consist of a lot of hard work, the benefits of Instagram are worth the effort in the end! Interested in letting the exerts at our Instagram marketing company do the hard work so you can reap the rewards? Contact us today!